* INVITING PRESENTATION: Jump right in and play at your own pace with an intuitive interface that eases new players into the game. 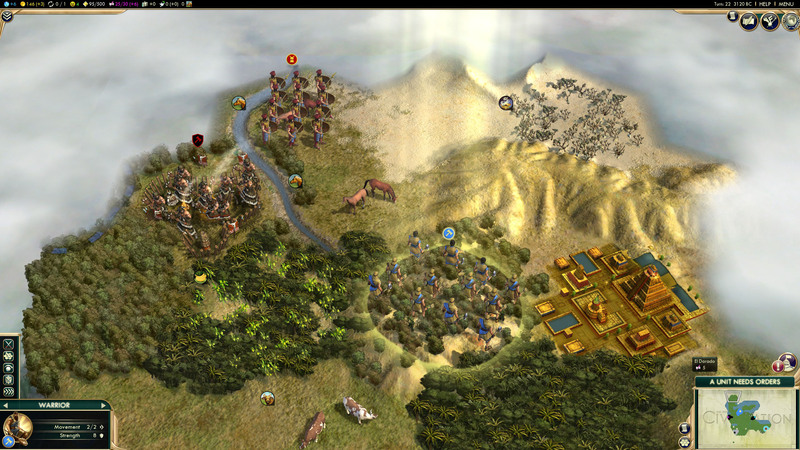 Civ veterans will appreciate the depth, detail and control that are highlights of the series. * BELIEVABLE WORLD: Ultra realistic graphics showcase lush landscapes for you to explore, battle over and claim as your own. 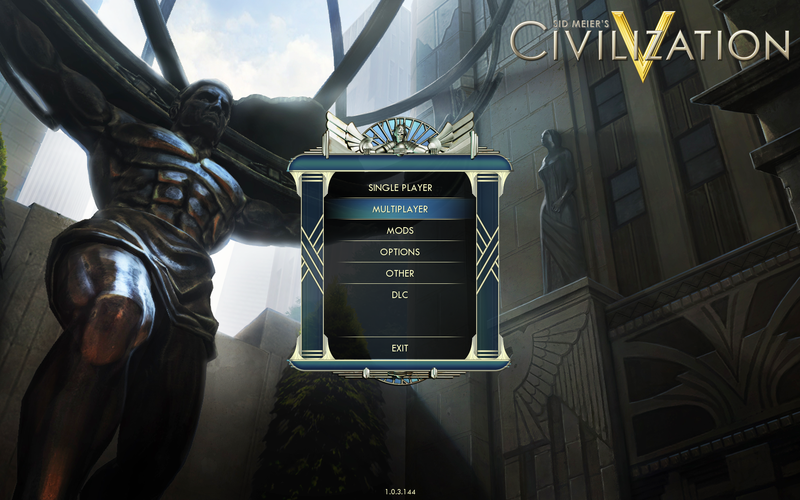 Art deco influences abound in the menus and icons in the most well-designed Civ ever developed. * COMMUNITY & MULTIPLAYER: Compete with Civ players all over the world or locally in LAN matches, mod the game in unprecedented ways, and install mods directly from an in-game community hub without ever leaving the game. 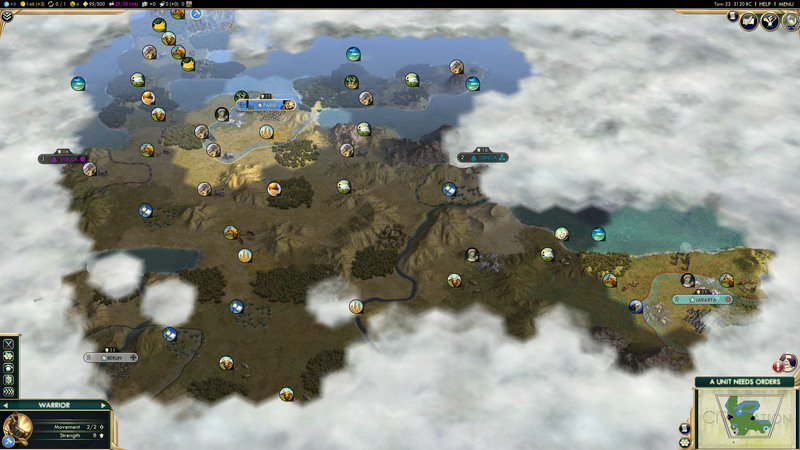 Civilization V brings community to the forefront. 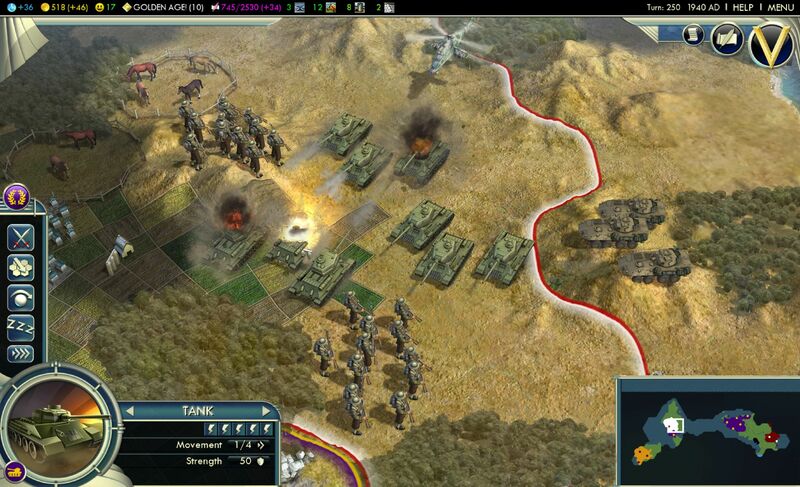 * WIDE SYSTEM COMPATIBILITY: Civilization V operates on many different systems, from high end DX11 desktops to many laptops. Enjoy unlimited installations on multiple PCs with your Steam account and take your Civ V experience with you everywhere you go. 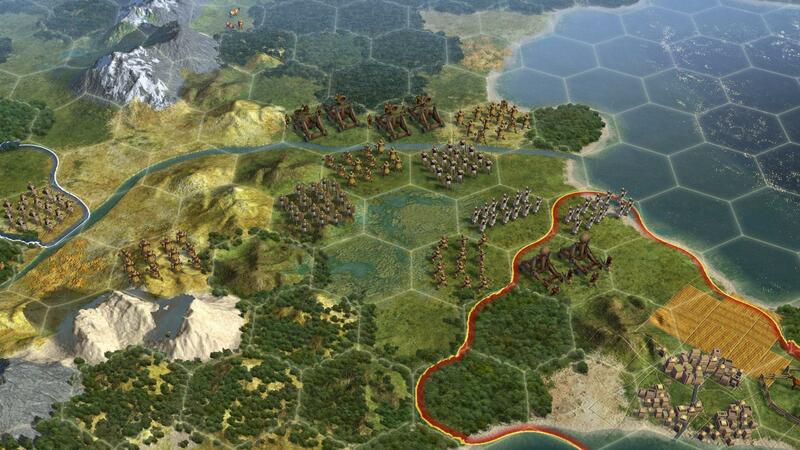 * ALL NEW FEATURES: A new hex-based gameplay grid opens up exciting new combat and build strategies. City States become a new resource in your diplomatic battleground. An improved diplomacy system allows you to negotiate with fully interactive leaders. 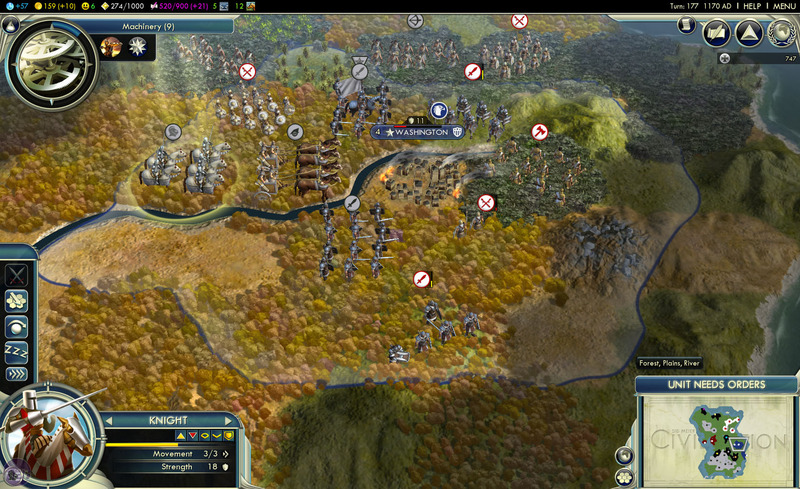 Custom music scores and orchestral recordings give Civ V the level of polish and quality you expect from the series.